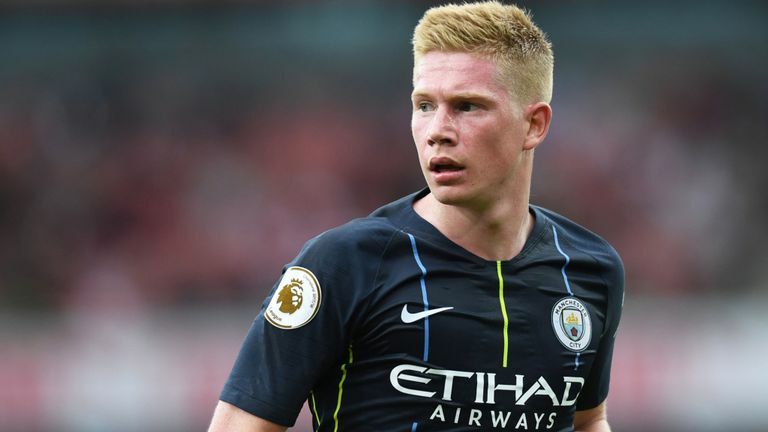 Manchester City midfielder Kevin De Bruyne has been ruled out for three months after sustaining a knee injury during training on Wednesday. The Belgian suffered a lateral collateral ligament tear, in his right knee. He will not require any surgery. City confirmed the development on Friday afternoon. We can confirm @DeBruyneKev has suffered a lateral collateral ligament (LCL) lesion in his right knee. No surgery is required, and the midfielder is expected to be out for around three months.